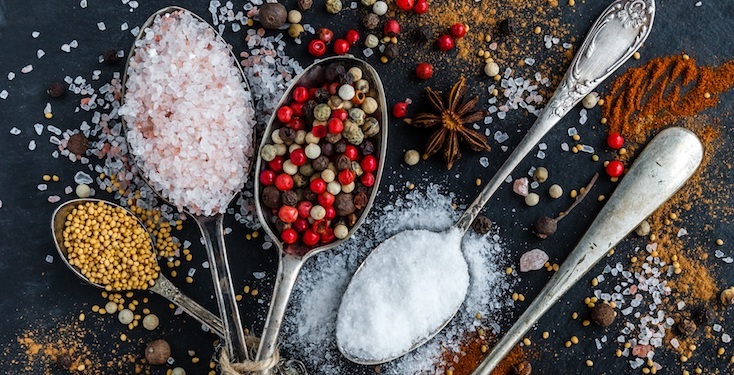 Food Science Sweden (FSS) is a national platform aimed at strengthening and visualizing Swedish food science research. 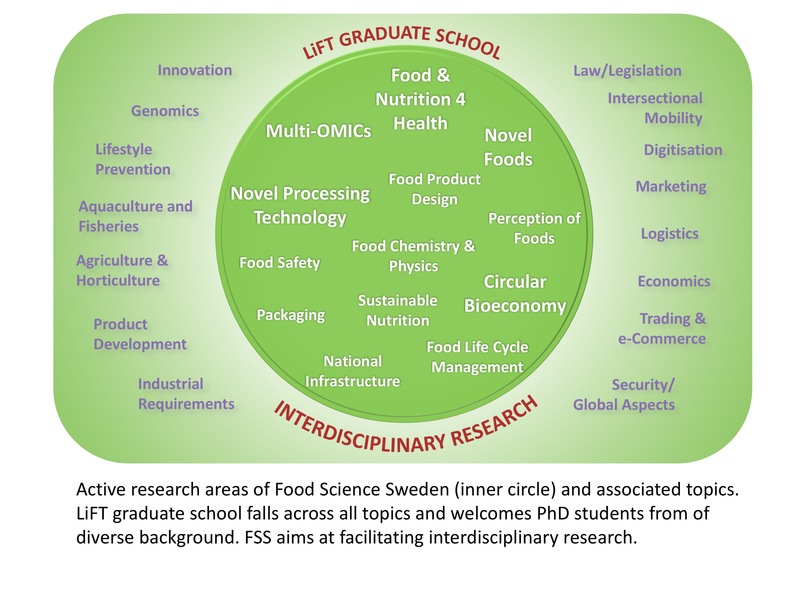 FSS is a joint organization, gathering the largest players in Swedish food science research – Chalmers, Lund University, SLU, Örebro University and RISE. FSS is also supported by the Swedish Food Federation (Livsmedelsföretagen). The purpose of FSS is to strengthen Swedish food science research by being a clear and collective representative of the field. We therefore want to create improved cooperation between partener organizations, as well as with authorities and the industry. 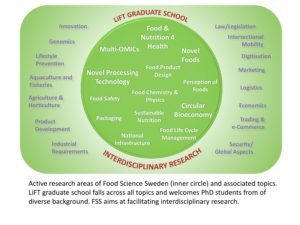 FSS was launched in 2013 as an initiative by Chalmers, LTH, SLU and RISE, who saw the need to strengthen the position of food science research in Sweden and increase the critical mass. The industry, through organizations like Swedish Food Federation, Swedish Food Retailers Federation, and Stiftelsen lantbruksforskning (SLF), also supported the formation of FSS. The work within FSS has yielded good results, including targeted food calls and new research applications involving several organizations. It has also been crucial for the Swedish involvement in the “Joint Program Initiative Healthy Diet for a Healthy Life”. FSS organized the EFFoST Congress in Sweden in 2014 with over 350 participants from 44 countries. FSS is also active in the EU Food Impact Platform and has met the EU Commission to discuss Swedish interests in the food sector. A national cooperation platform for food science to achieve critical mass and excellence.